A modern luxury chair made of eco-leather and steel, a beautiful design which provides exceptional comfort. 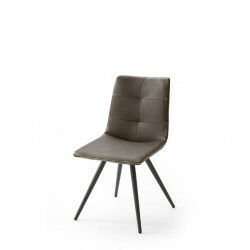 A modern luxury chair made of eco-leather , Fabric and steel, a beautiful design which provides exceptional comfort. 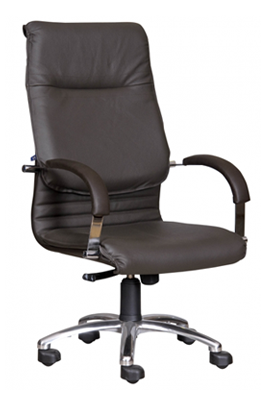 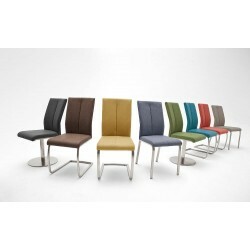 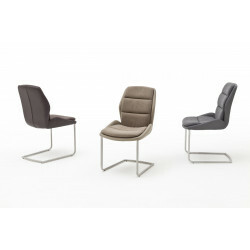 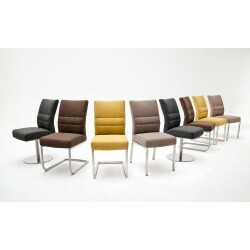 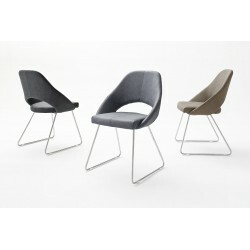 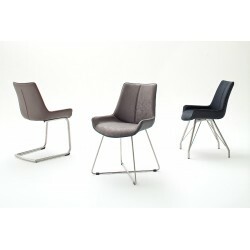 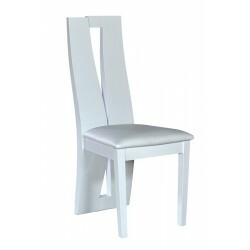 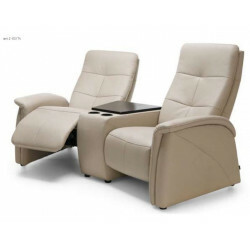 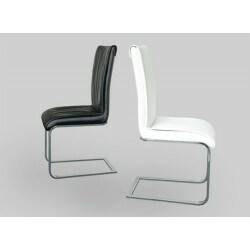 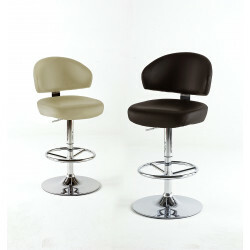 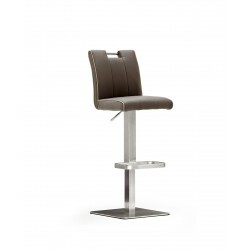 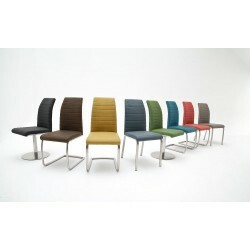 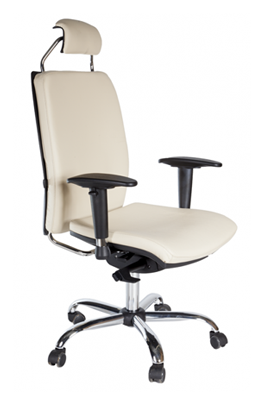 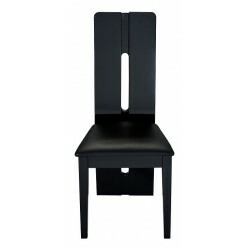 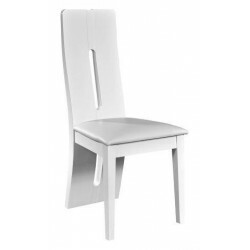 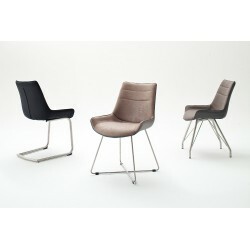 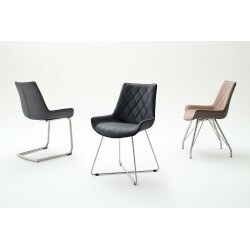 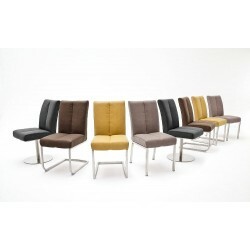 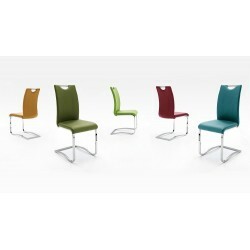 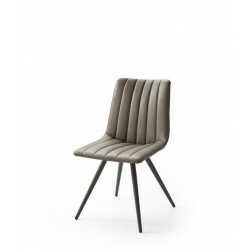 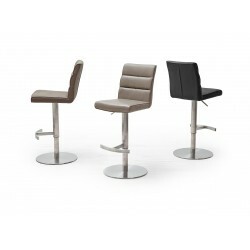 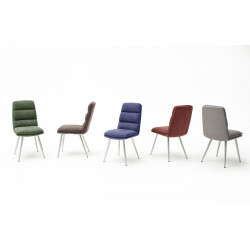 A modern high gloss chair made of eco-leather , a beautiful design,whichprovides exceptional comfort. 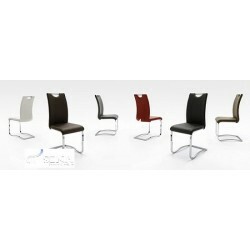 A modern chair made of eco-leather and chrome, a beautiful design which provides exceptional comfort with a light swing. 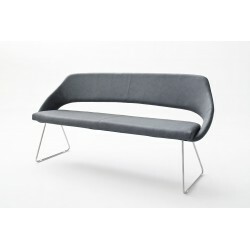 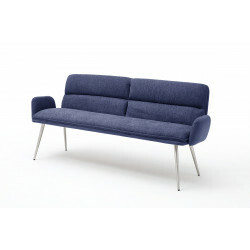 A modern bench made of eco-leather and polished steel, a beautiful design which provides exceptional comfort. 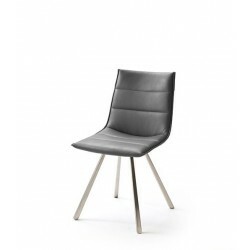 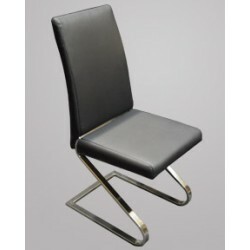 A modern chair made of eco-leather and polished steel, a beautiful design which provides exceptional comfort. 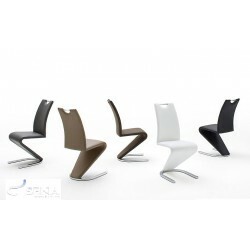 A modern luxury chair made of eco-leather,fabric and steel, a beautiful design which provides exceptional comfort. 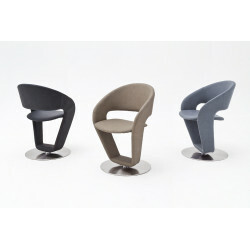 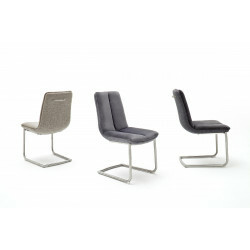 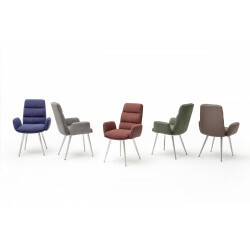 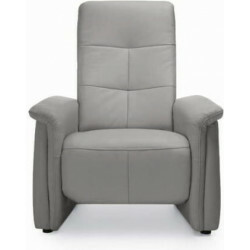 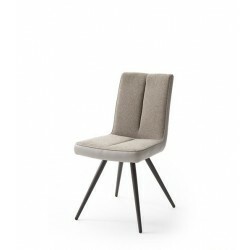 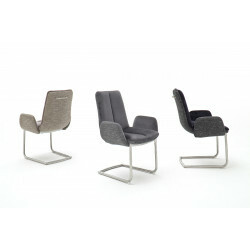 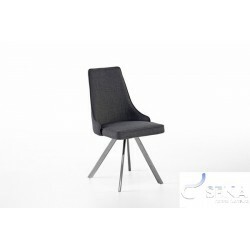 A modern luxury chair made of fabric and steel, a beautiful design which provides exceptional comfort. 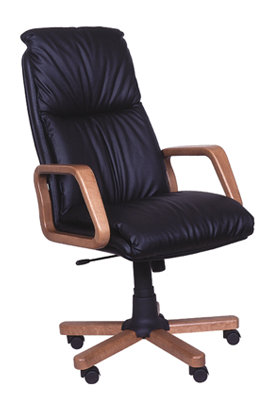 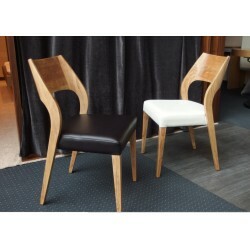 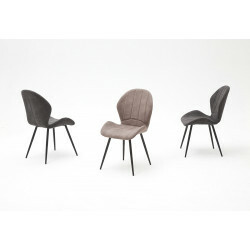 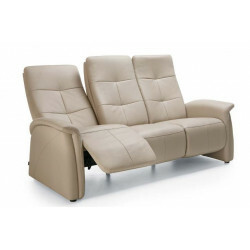 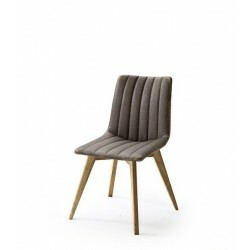 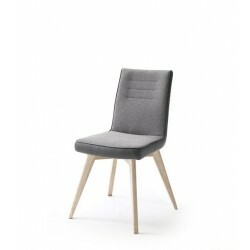 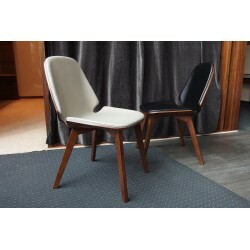 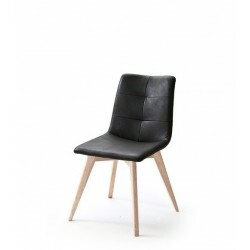 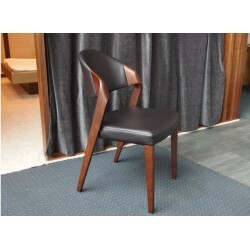 A modern luxury chair made of eco-leather and solid wood , a beautiful design which provides exceptional comfort. 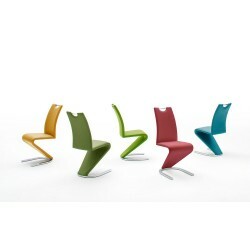 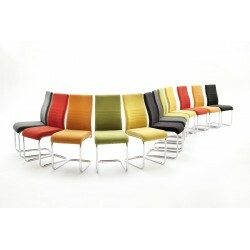 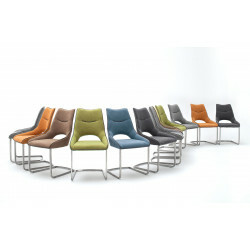 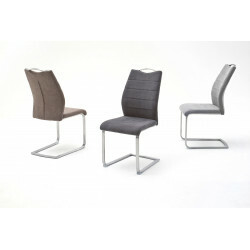 A modern design, slim, lightweight cantilever chair which provides exceptional comfort with a light swing.